For today's working generation, the PlayStation was home to some of the finest videogaming moments in life. Crash Bandicoot, Klonoa, Tomba, Syphon Filter, Tomb Raider—you can practically fill up an entire encyclopedia with these games. These, however, aren't exactly the games that will soon be hitting your phones. But Sony games will indeed be hitting your phones. In a press release posted by Sony Computer Entertainment on their official site, the company announced that they will be setting up a new business division called ForwardWorks, which will focus on bringing "full-fledged game titles" and Sony franchises and intellectual properties to mobile platforms, both iOS and Android. The said division will be setting up shop on April 1—and we hope this isn't an April Fools joke! While some of you may be able to play PlayStation games on your smartphone thanks to emulators, it's great to know that Sony is reaching out to gamers on what's now a ubiquitous device. We'd love to see classics (Crash Bandicoot), post-PS1 mascots (Sly Cooper, Ratchet and Clank), and the PS3 or PS4 guys (Uncharted, Little Big Planet) in the mix. 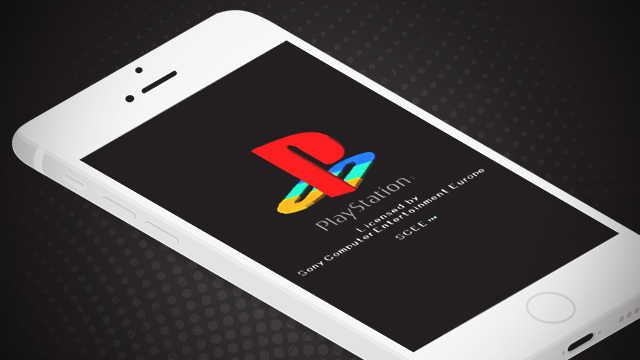 Which PlayStation franchises would you like to see on your smartphones? Are they included in the video below?